You can find more acrylic storage here. 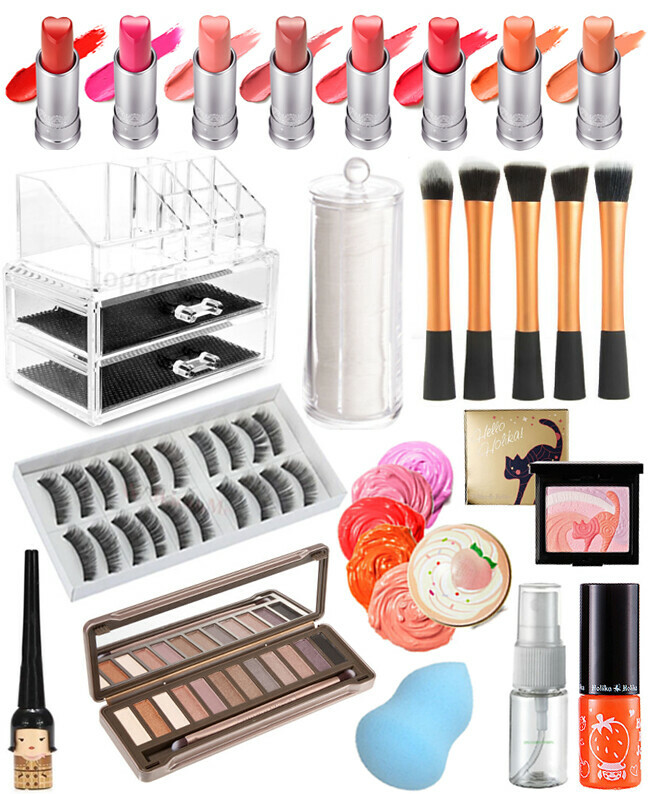 You know i spend a lot of time browsing eBay and putting together my wishlist posts, so as you can imagine i come across a lot of beauty bits too. Above are some gems I've found and fallen in love with. If this is a something you'd like to see mid week to go along with Sundays weekly post then please let me know and i'll make it a feature! Enjoy! PS. I have that acrylic storage but with 3 drawers, it's very cute! I NEED that organizer, I like that it is two parts as one. Great for a limited space. Definitely worth seeing this again, love it!